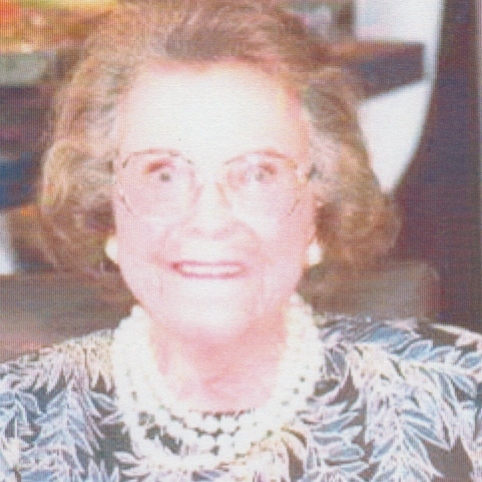 Semena Delano Tinsley, a longtime resident of Miami, passed away on January 1, 2019 after a full life of 96 years. She spent a lovely Thanksgiving with family. She was predeceased by her husband Clyde H. (Hal) Tinsley, to whom she was married for 28 years. She is survived by two of her three children, four grand -children and two great grandchildren. She will be remembered for the love and support she provided to all of us.